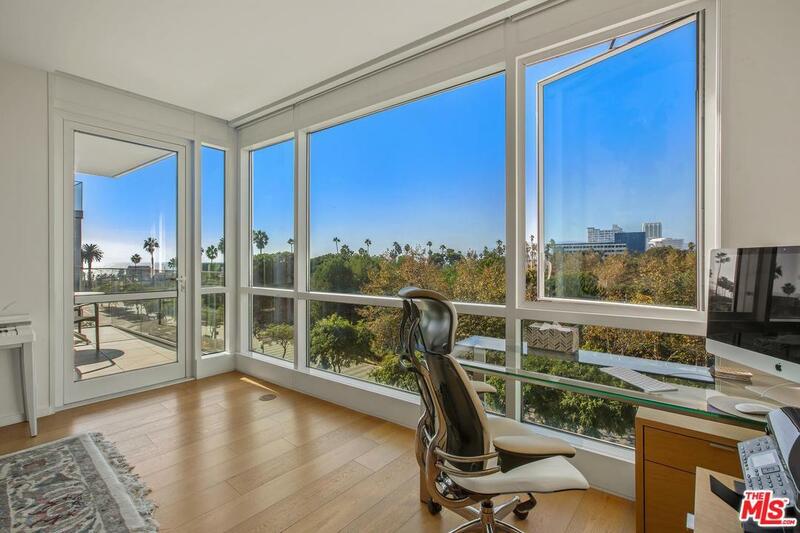 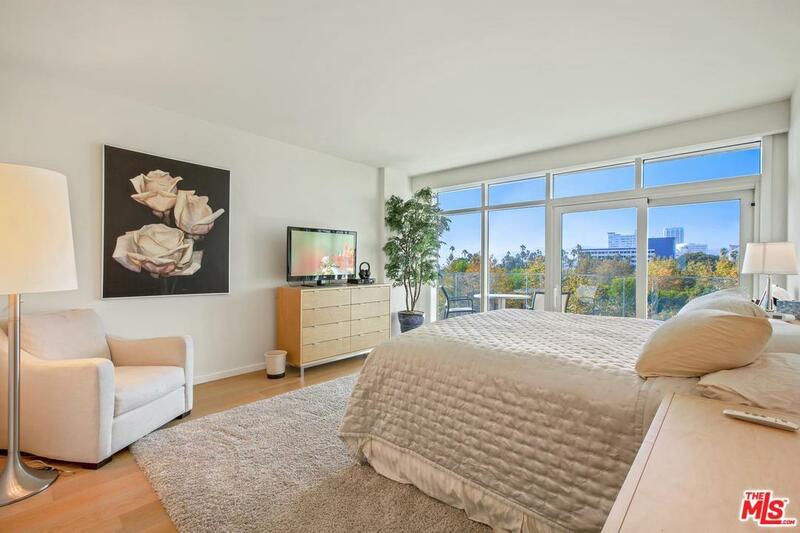 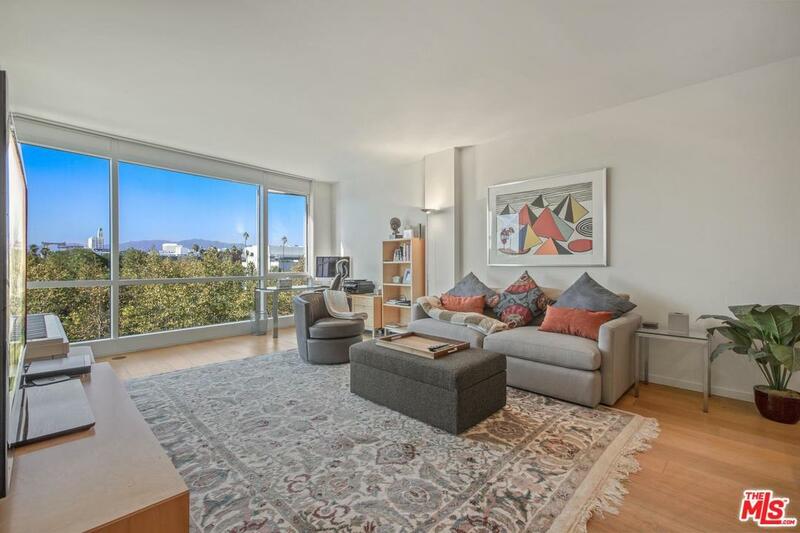 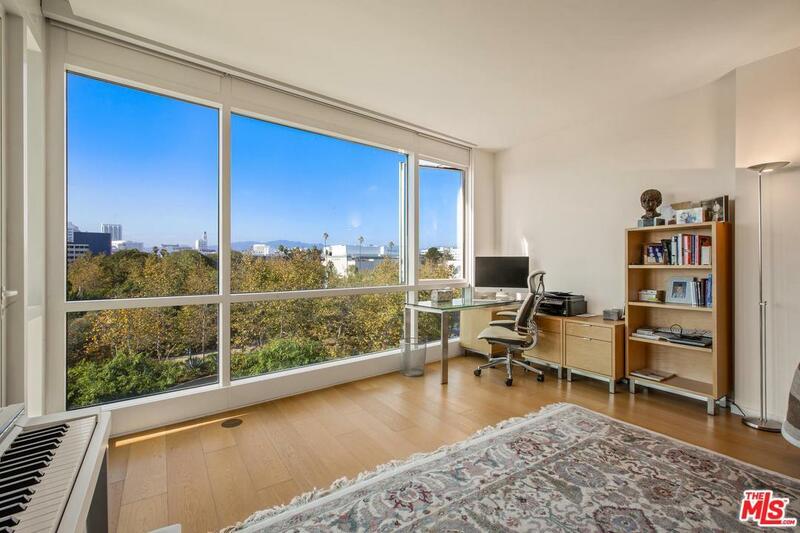 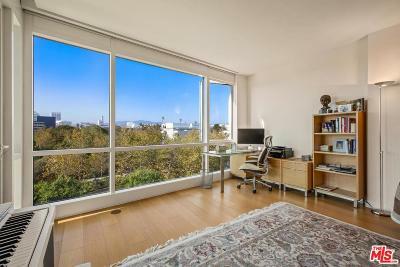 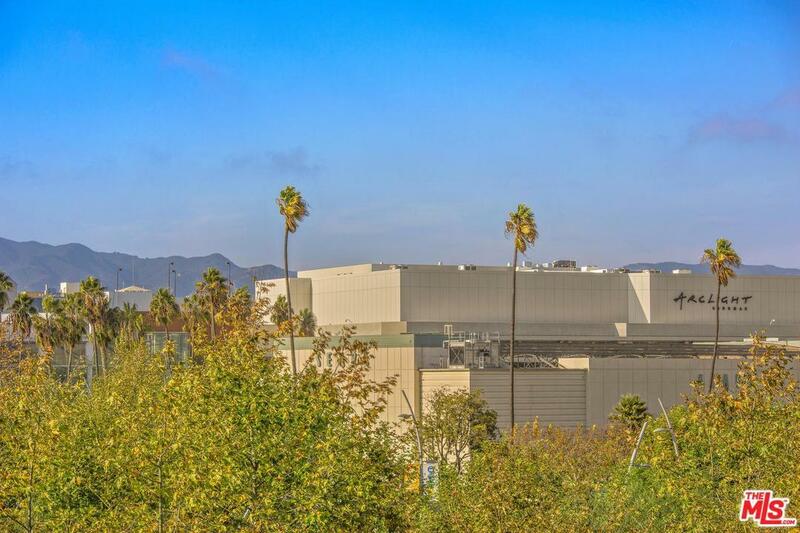 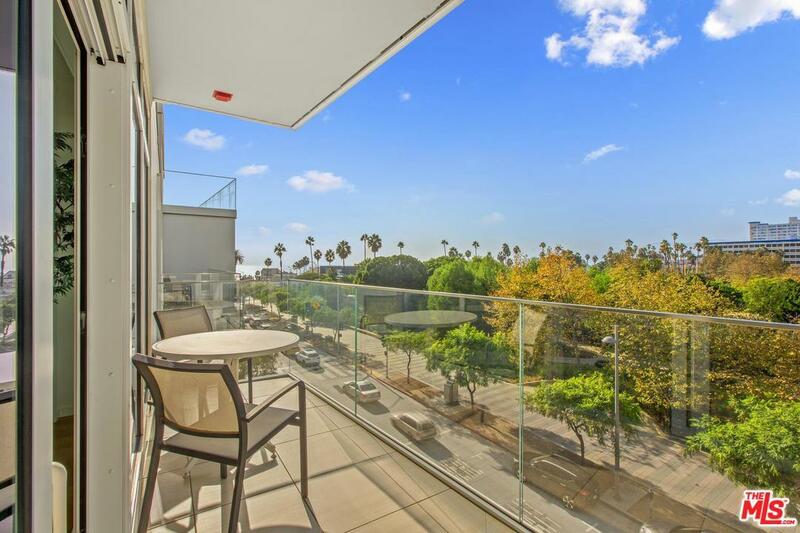 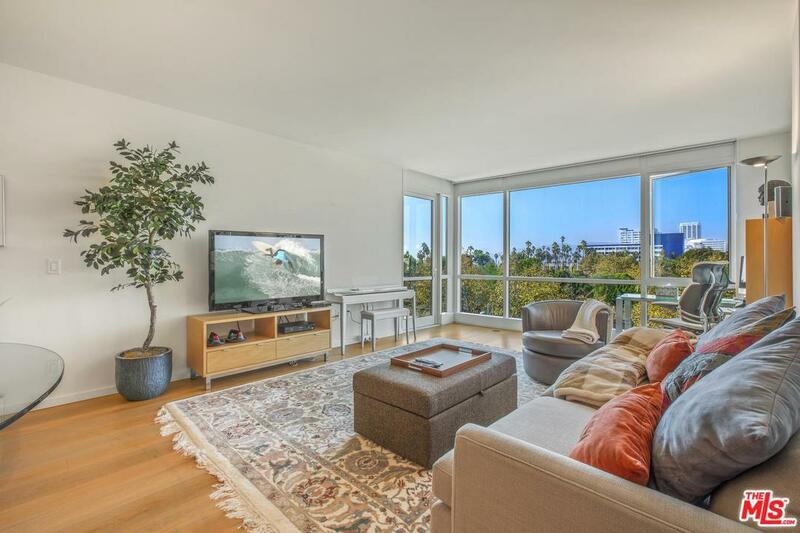 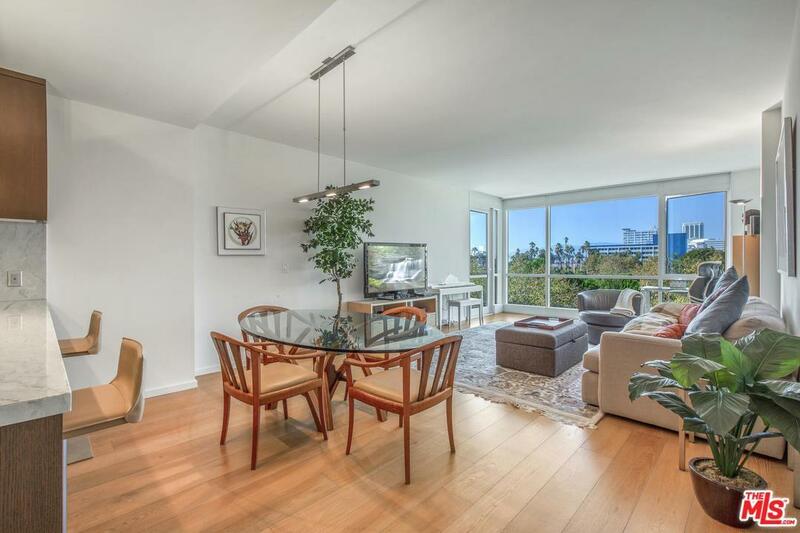 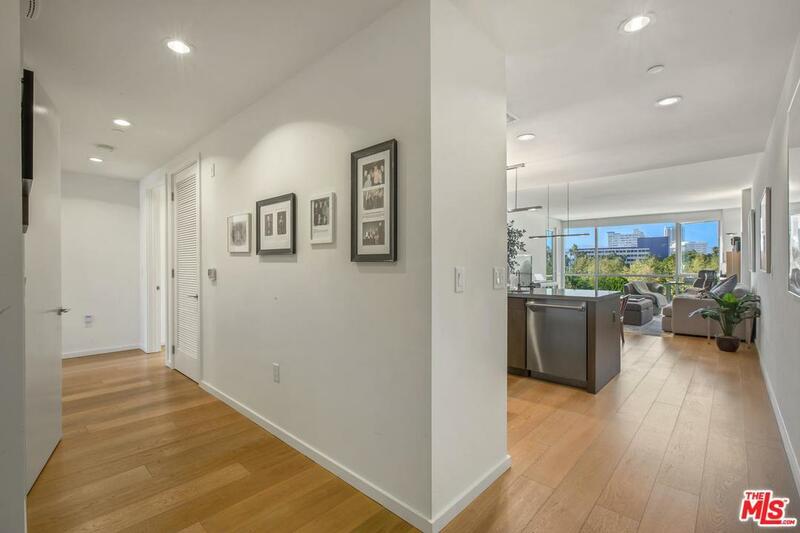 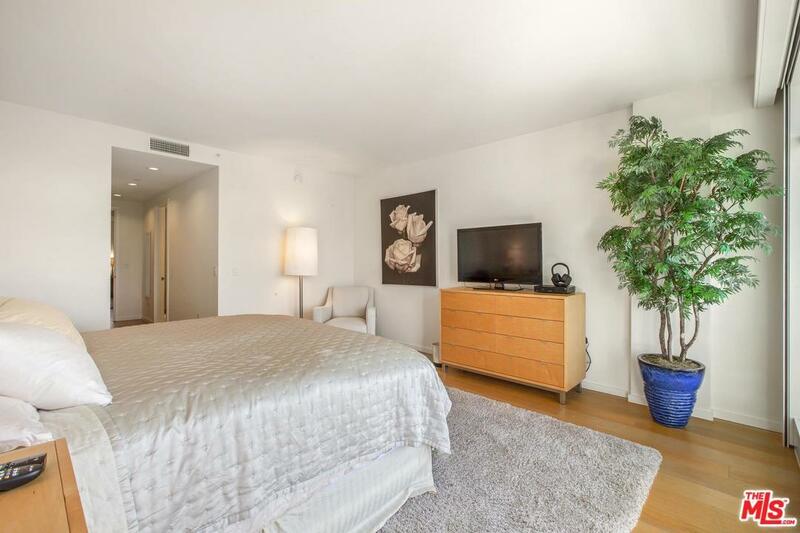 This very sophisticated condo has expansive views of the ocean, Tongva Park, mountains and city lights. 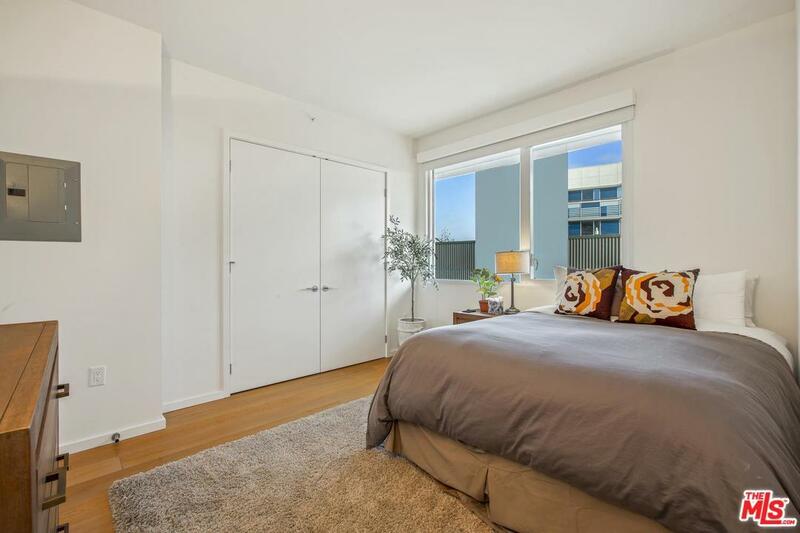 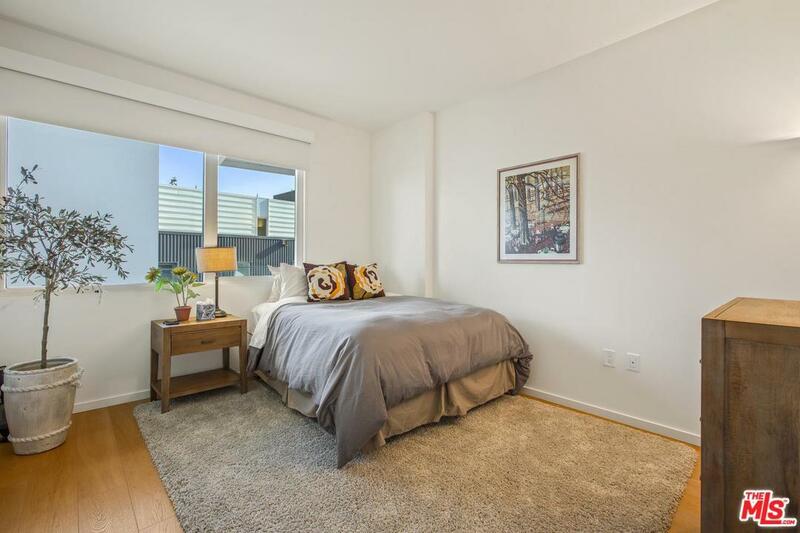 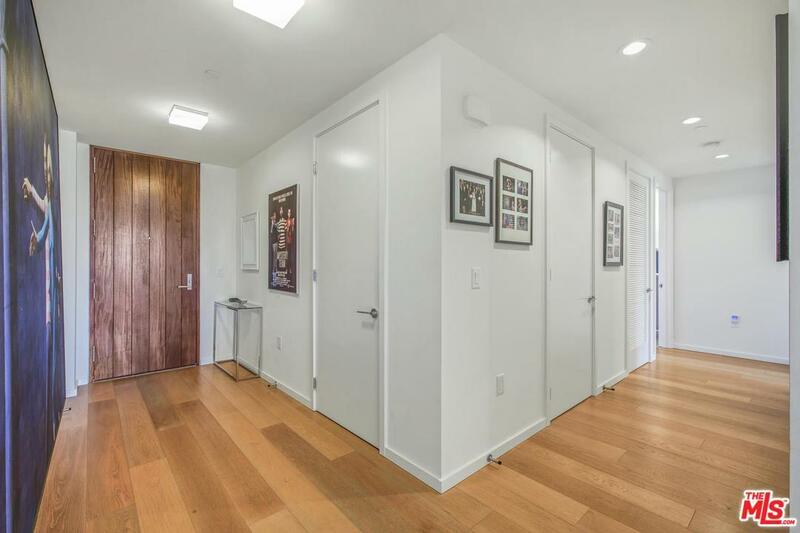 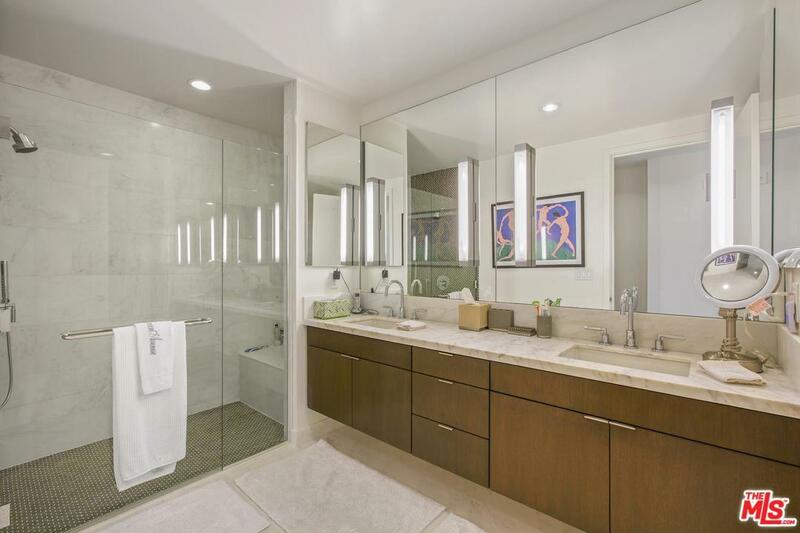 Two bedrooms, two baths with spacious open floor plan designed by Marmol Radziner and built in 2014 by Related Company. 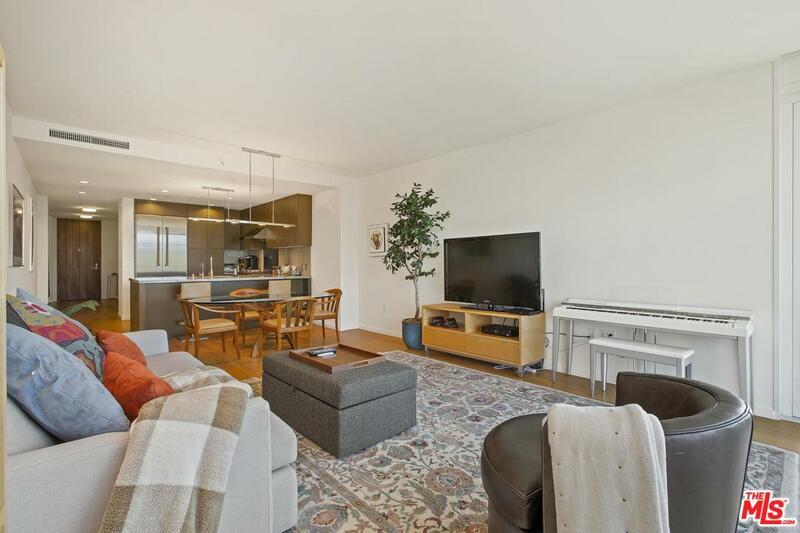 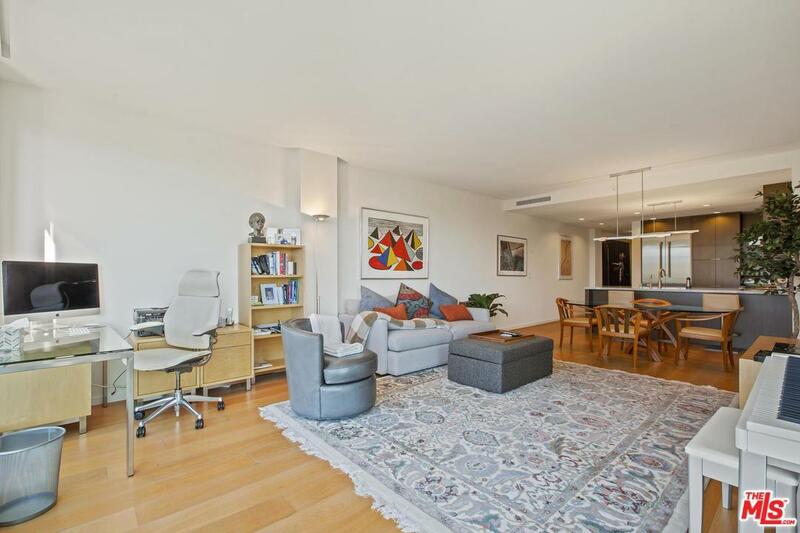 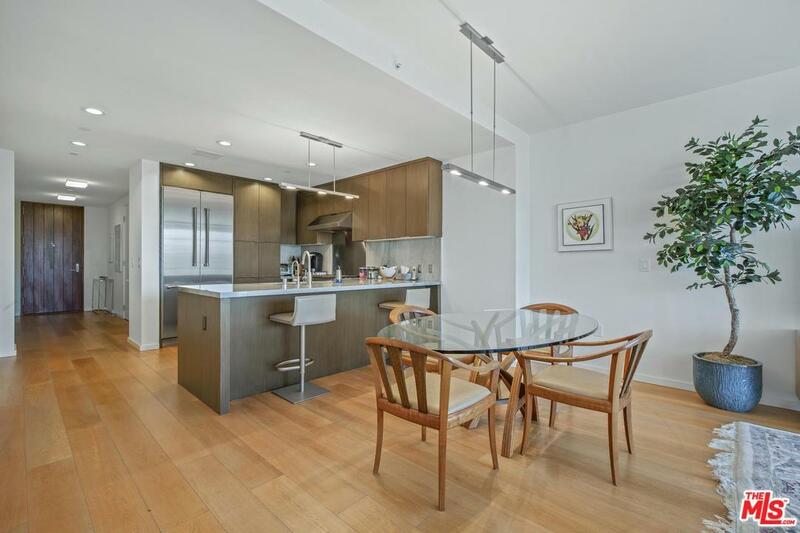 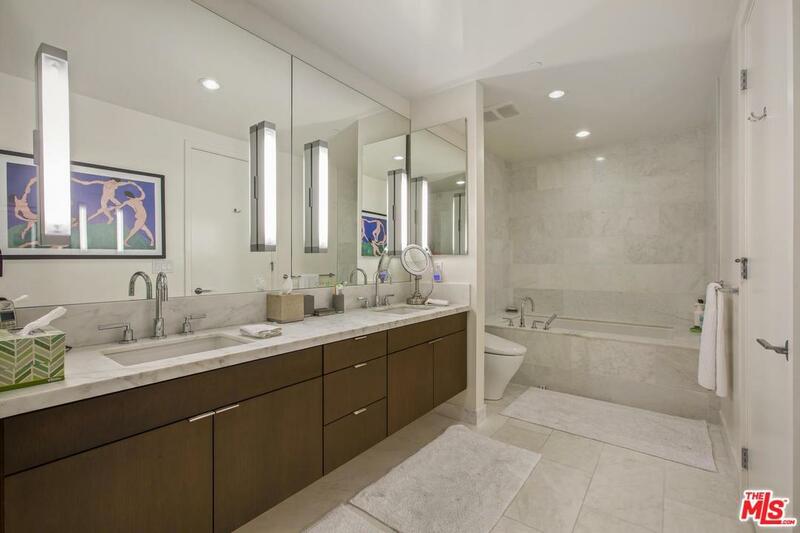 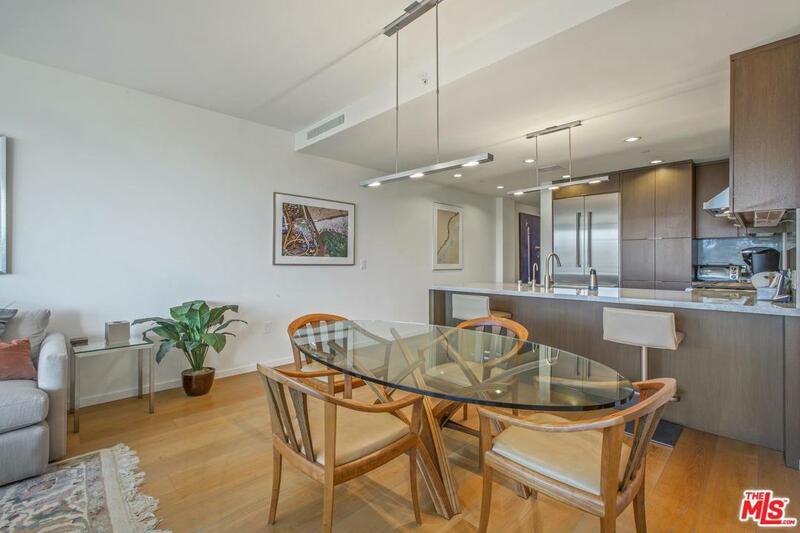 This very light and bright unit has high ceilings, quartzite counters, oak cabinetry, Thermador stainless steel appliances, hardwood floors, spa-like master bath, walk in closets, motorized custom blinds/screens. There is a state of the art gym, 24 hour concierge, security, two side by side parking spaces, extra storage. 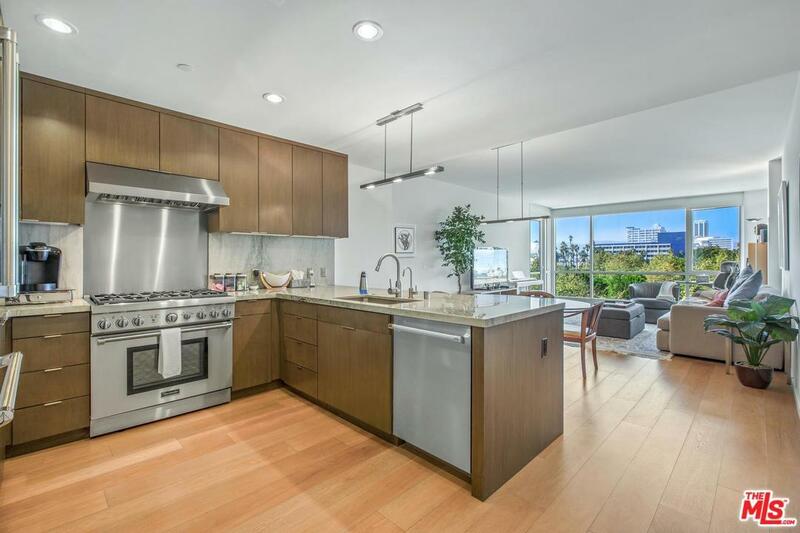 There is a private Skybridge Lounge for residents with a gourmet kitchen, fireplace, great views, tastefully furnished for entertaining. 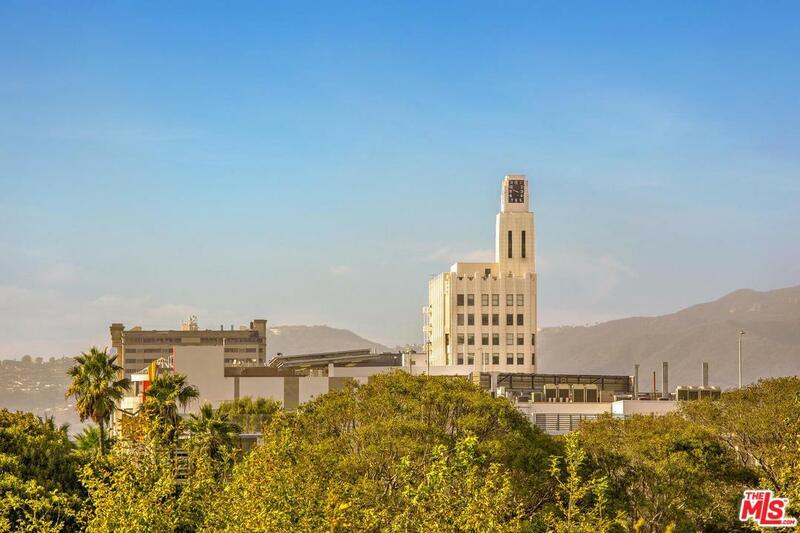 The neighborhood has many restaurants, shops and places for walking. Near the Pier, Santa Monica beaches and all transportation. 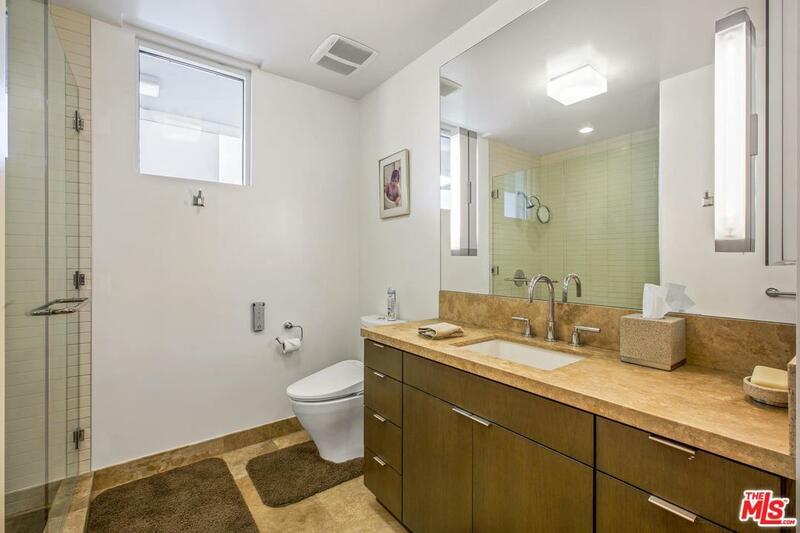 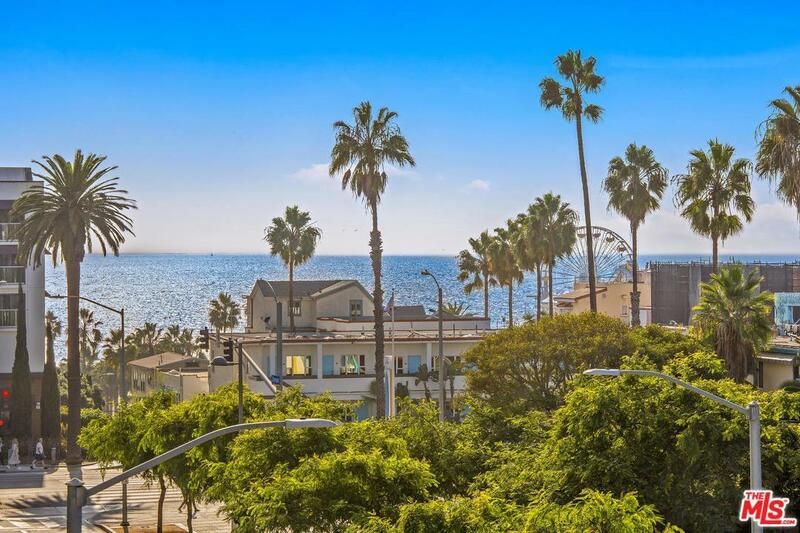 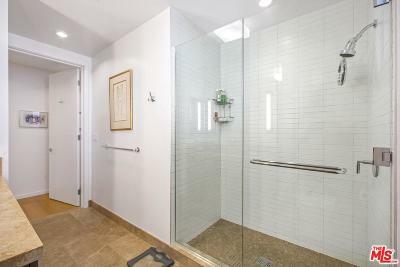 Great opportunity to enjoy a Santa Monica beach life style in an elegant home!